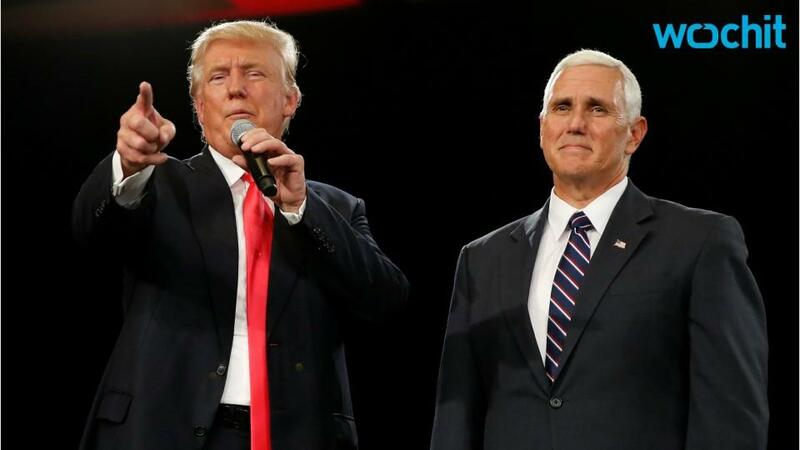 Mike Pence said he and Donald Trump will publish their tax returns. In an interview on NBC's "Meet the Press" focusing on the excerpts of Hillary Clinton's FBI interview that were published this week, the Republican vice-presidential candidate said "Donald Trump and I are both going to release our tax returns." He added that he would publish his own next week. Pointing to Hillary Clinton's ongoing email scandal, Pence called the former secretary of state "the most dishonest candidate for President of the United States since Richard Nixon." That charge is intensified by Clinton's reticence to hold a press conference — something she has not done in more than 270 days, Business Insider politics editor, Oliver Darcy, noted on Saturday. The Clinton campaign is also grappling with public scrutiny over her dealings within the US State Department and the Clinton Foundation. Trump's taxes have been an ongoing topic for much of the year. It is customary for US presidential candidates to show the public their personal tax returns, but Trump has refused to do so, citing an ongoing IRS audit. His refusal has prompted all kinds of speculation about his personal finances. The businessman has said he would not release his tax returns until the IRS audit is complete. It is unclear whether that will happen before the November election. Both Trump and Clinton have accused each other of being dishonest and lacking in transparency. The Republican and Democratic nominees are two of the most disliked presidential candidates in history.